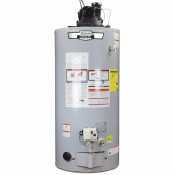 Tankless Water Heaters are energy efficient appliances that offer hot water on demand. 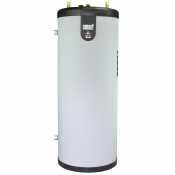 Unlike the older water heaters, where a limited amount of hot water was kept in a tank, the tankless version warms up the water as it goes through. 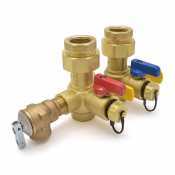 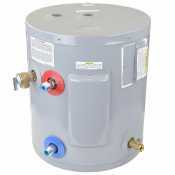 This allows for a virtually unlimited amount of hot water and a much safer and hassle-free appliance. 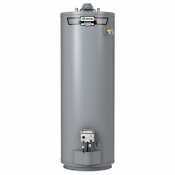 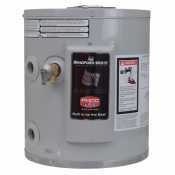 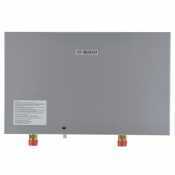 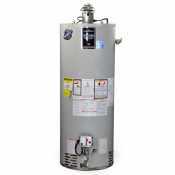 Canarsee offers electric or gas water heaters from industry-leading brands.